Scientists are currently energised about such prospects, thanks to advances in what's known as gene drive technology. The Australian Academy of Science is running a public consultation process on gene drives. It's time for society, regulators and various tiers of governments to also start thinking about the application and hazards of the technology. 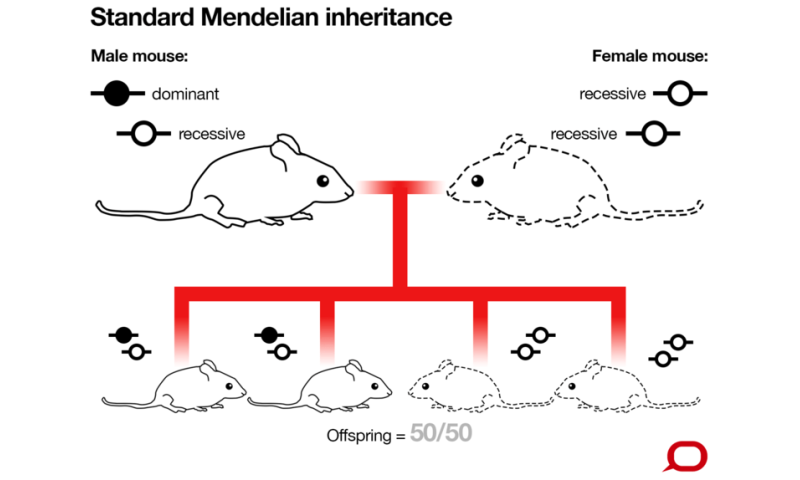 If this gene were not a typical gene, but instead it had a version that increased the odds of its own inheritance above 50%, it would have the potential to spread – or "drive" – through the population. 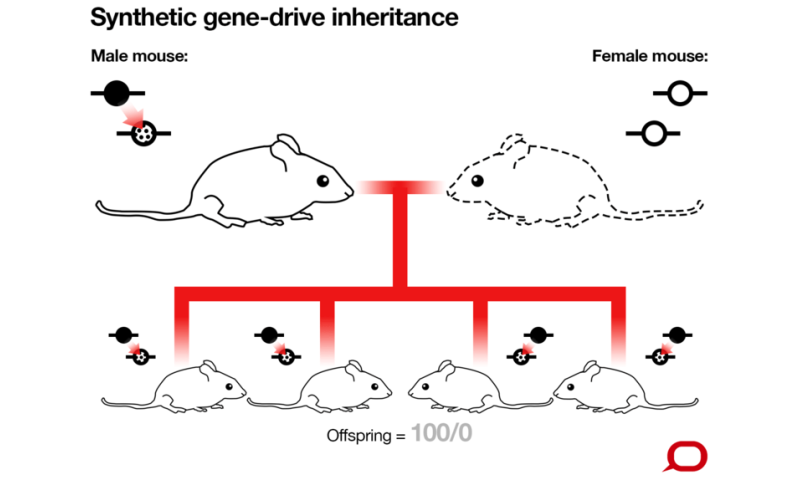 There are, of course, many hazards with gene drives. For example, a gene drive introduced into a pest species could spread back to that animal's native territory, where it is not a pest but valued as an important part of the ecosystem. Generations of Australian research has aimed to protect Australia's unique ecosystems and agriculture from unwanted pests. That's why it's important people get chance to read and comment on the Australian Academy of Science's discussion paper on gene drives. All feedback must be in by Sunday November 27, 2016.
quote // "There is also the ethical question of whether the deliberate elimination of an entire species, even a disease-bearing mosquito, is conscionable given the ravages humans have already made on biodiversity. More significantly: who gets to make such decisions?" I think we should debate the eradication for ethical reasons of the tiger mosquito for weeks/months/years while littererly millions die from malaria, yellow fever virus, dengue fever, Chikungunya fever, and Usutu virus, etc each year. How many died while we are reading this article? What is not mentioned here, is that since these targeted animals have such a high reproduction rate, if somthing goes wrong, after they are all dead we can re-release a reserved supply of them back into the wild. And within a short time they will be killing us again.